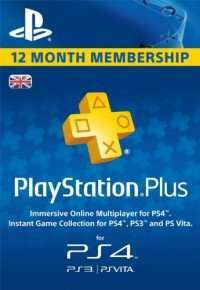 CDKeys are selling 12 months PS+ subscriptions for £36.99 as standard with another 5% off if you use the code when you like their facebook page meaning the price is £35.14. Note: You need to register and be logged into your CDKeys account in order for the code to be put through. Note 2: Codes are now only able to be used twice per account according to their new rules. I am not sure if you can register a new account and use the code again but I don't see why not. Note 3: Codes expire every few minutes so try to request the code when you have successfully added the subscription to your basket in order to not have to request a second code.